The Last Dragon is the first novel in the Dragonspeaker trilogy. 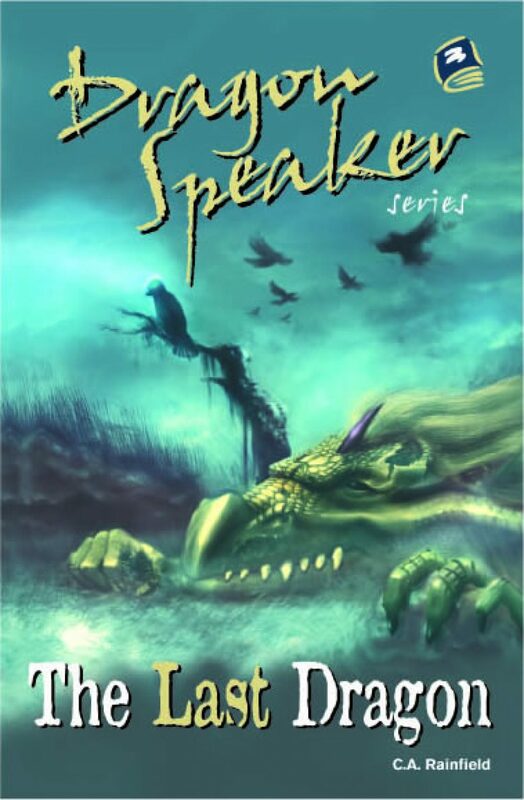 Dark times have fallen but a Prophecy predicts that someone who can speak to dragons will save the kingdom. But first, Jacob, Orson and Lia must save the egg of the world’s last dragon.